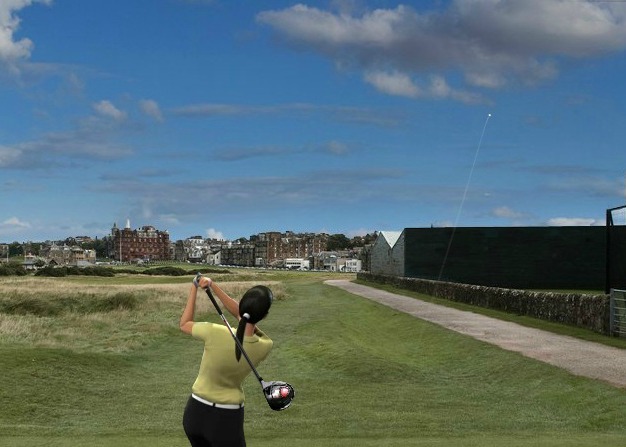 The best female golfers in the world are taking on the home of golf this weekend on the Old Course at St Andrews in Scotland, as part of the British Open Championship. 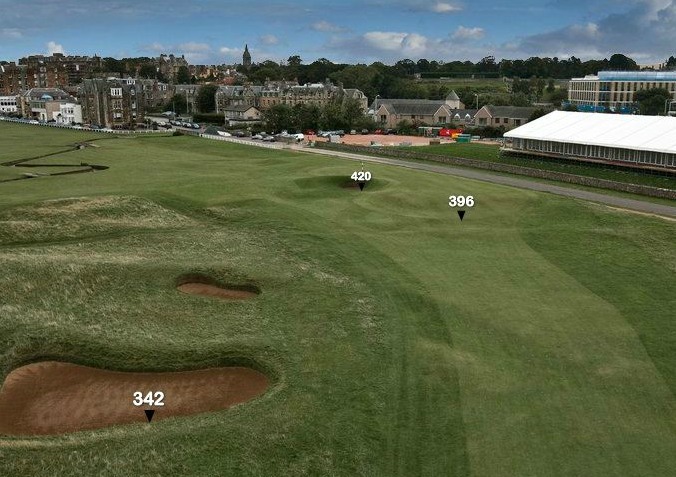 WGT is previewing some of our favorite holes at St Andrews, which are all available to play free online on World Golf Tour. Sign up on WGT to create a free account and play all 18 championship courses online. Play with other players, upgrade your virtual equipment and join tournaments with fun prizes.